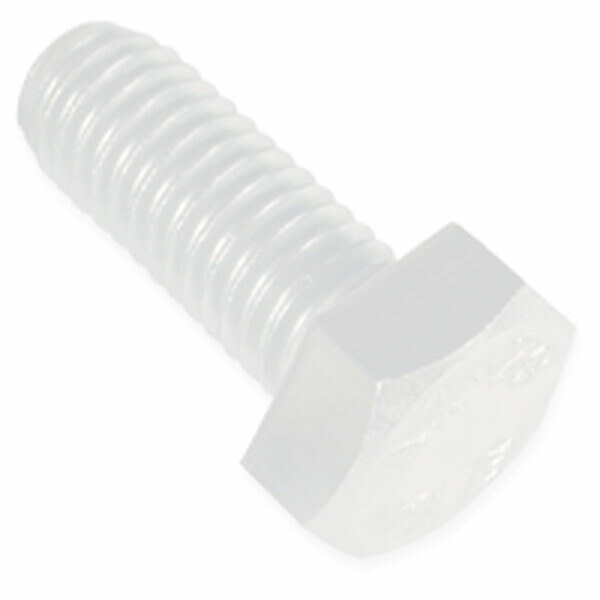 Production Fasteners Inc. is a full line fastener distributor. Thank you for your interest in Production Fasteners! © 2012 Production Fasteners, Inc.. All rights reserved.